Send parcel by cargo to Bangladesh from UK by air for cheap price to anywhere in Bangladesh. 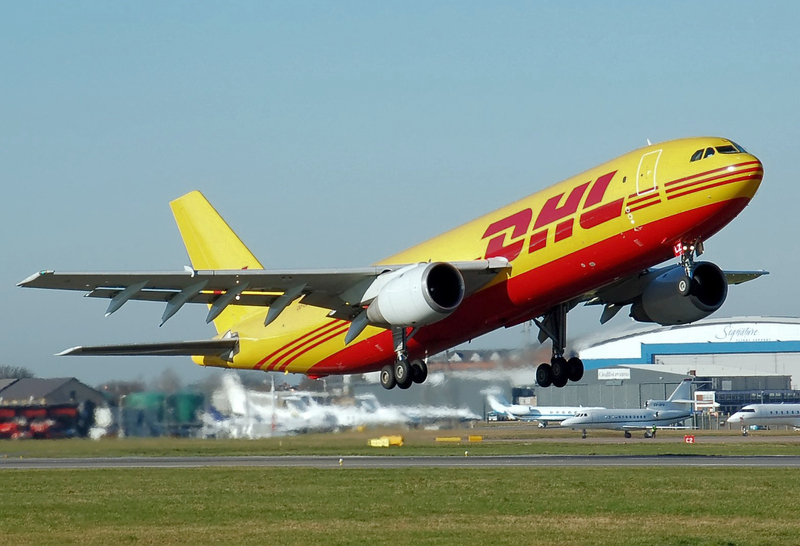 We are agent of all major international courier companies like DHL, FedEx, UPS , TNT and DPD. 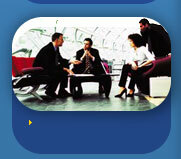 We have very special rates for sending Urgent documents to anywhere in the world. For quick service and cheap Cargo rates for Bangladesh, please call on 07846602239 (m). R & K Cargo is a International cargo shipping company with a great expertise in sending cheap cargo to Bangladesh. Now promises to offer a great degree of convenience and transparency to all those who want to send goods to Bangladesh from London. We never charge any hidden fees and claims to be the cheapest service provider for anyone who wants to ship goods to Bangladesh. We are a medium- sized company which gives us scope to handle the largest shipments with a personal touch. We are the direct Bangladesh cargo company for sending cargo to Bangladesh. We offer professional services by air, sea and road for both export and import movements, including a full Customs brokerage service across the UK. As an account holder with many of the top domestic and international couriers, R & K cargo is able to offer discounted price for the UK's leading Worldwide parcel delivery services. Book online and at your own convenience with the added peace of mind knowing that all parcel delivery services offered on our websites are the same you would receive if booking directly with the carriers – the only difference is the price! R & K Cargo offers national and international freight forwarding services. Special offer for Air Cargo to Bangladesh from uk. We are providing air cargo service to all over Bangladesh. We offer cheapest cargo rates for Bangladesh. For Cheap air Cargo service to Bangladesh please call on 07846602239 (m). We are specialized on Cargo service to Bangladesh. R & K Cargo Services provides a professional service in all aspects of international forwarding and logistics. We are the experienced container customs clearing agent.